The brutal murder of Sarah Rose's foster mother thrusts the young woman into a terrifying quest into her past, taking her from Aberdeen to Paris. Accompanied by her sassy half-sister, Nikky, and driven by clues, she embarks on a journey of discovery against adversity and tragedy. 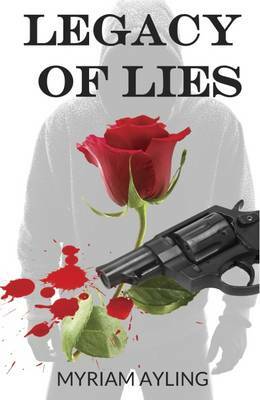 Her self-imposed mission concludes in a shocking descent into the twisted mind of her rose-obsessed stalker. From the shocking opening scenes to the international intrigue, this book carries the reader along at break-neck pace. Every twist and turn pulls you into the dark and scary depths of the killer's brain. Hold on to your glasses!